Greg Hitzroth, IISG’s organisms in trade outreach specialist, recently attended both the Northern Midwest Zen Nippon Airinkai Koi Club Show and the Indiana Koi and Water Garden Club Show to speak directly with water gardeners about making the right choices to prevent selecting and spreading invasive species. 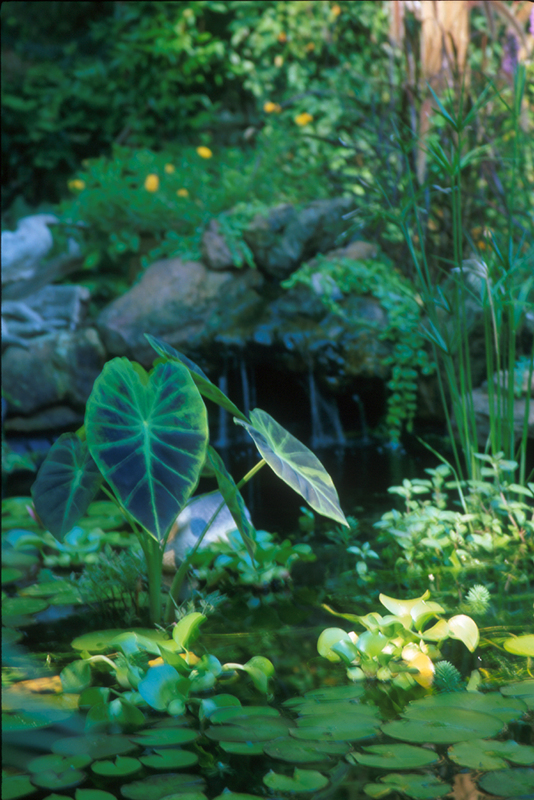 The overall message he shared with the attendees was that even common plants associated with water gardens can quickly become “aquatic invaders” under the right conditions. Aquatic invaders are plants and animals that cause ecologic and economic harm once established in public waterways, and removing them can be very expensive and often impossible. 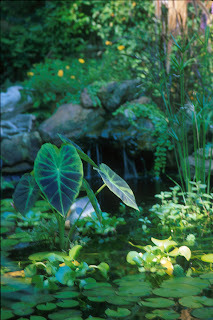 One way that aquatic invaders are introduced or spread into public waters is through the intentional or unintentional release of species from water gardens and koi ponds. Prevention is the best and most cost-effective way to keep aquatic invaders from spreading, and the gardeners and landscapers heard about a number of methods at the shows. The first way to keep these species from spreading is to avoid buying and using them at all. Instead, Greg recommended purchasing native species and avoiding known invasives like those on identified by Reuben Keller of Loyola University Chicago and Christa Gants and David Lodge of University or Notre Dame in their article (PDF). The Chicago Botanic Garden’s website has a list of invasive species and alternatives that are not invasive or environmentally threatening to help guide gardeners’ purchase. Additionally, simple steps like finding appropriate alternatives to releasing these species (including trading, returning them to retailers, or properly disposing of them) can have a profound effect in keeping aquatic invaders from establishing in other areas. Greg will be presenting this information at other upcoming shows and events, including this weekend’s Midwest Koi and Pond Show, and looks forward to providing information about preventing aquatic invaders to gardeners and hobbyists throughout the season. Illinois-Indiana Sea Grant is creating a number of educational materials about preventing these species from spreading, and more information about those will be posted soon.